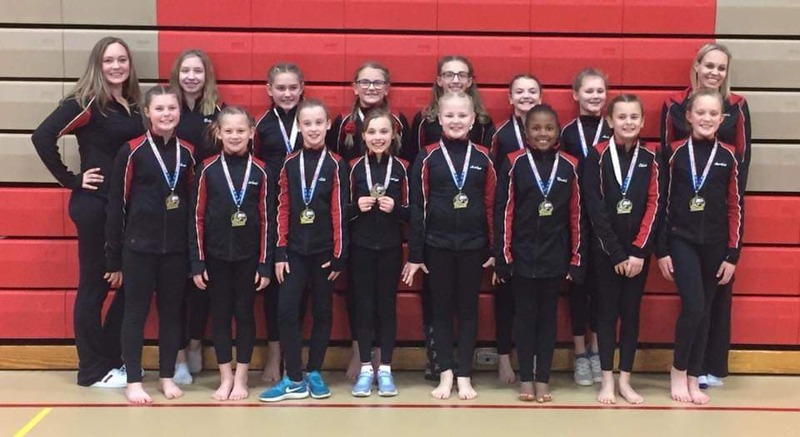 Welcome to Premier Complex Gymnastics! Any cancellation before the class starts will result in a $25 administration and staffing fee. Any cancellation after the class starts will result in no refund.